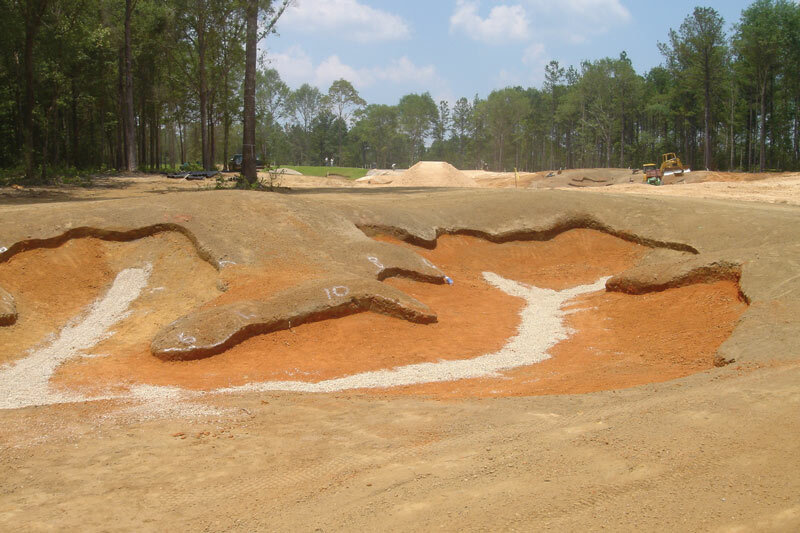 An Ohio superintendent shares his process for eliminating bunkers — and the resources they require — while maintaining golf course aesthetics and architectural integrity. 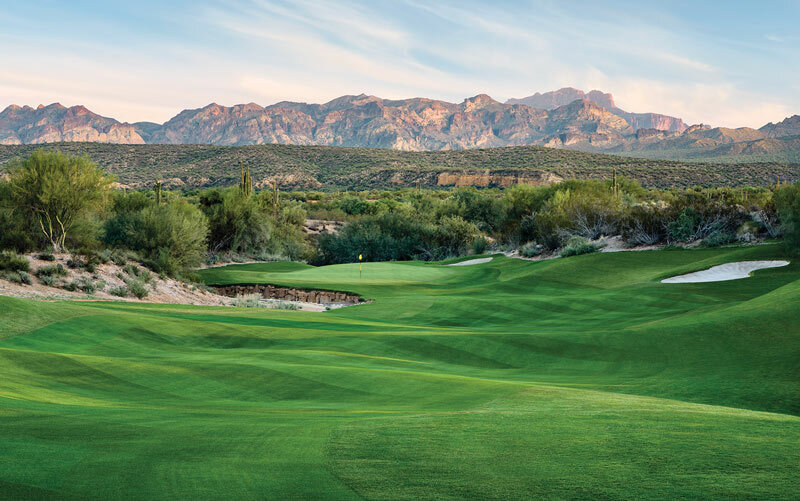 Arizona superintendent Ryan Kreizenbeck tried his hand at design during a recent renovation project, and the result has drawn rave reviews from all involved at We-Ko-Pa Golf Club. 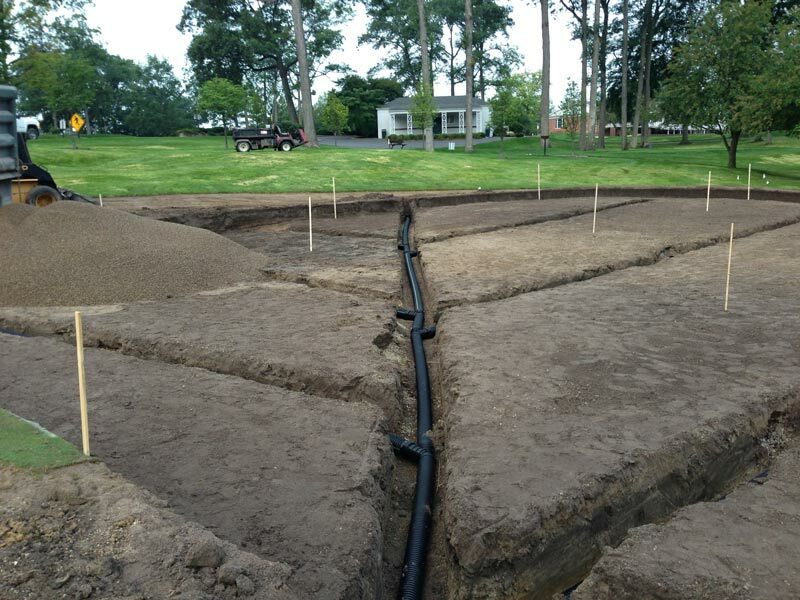 Ron Forse discusses how the golf course architect duo behind Forse Design achieved top-end renovation results on a tight timeline. 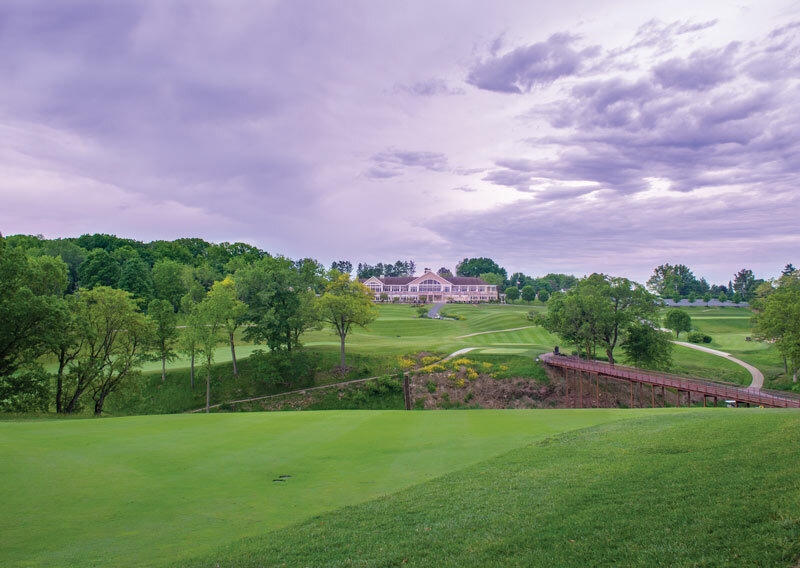 The makeover of Iowa’s Davenport Country Club offers a blueprint for renovating on an aggressive timeline as well as recapturing a storied course’s original personality. 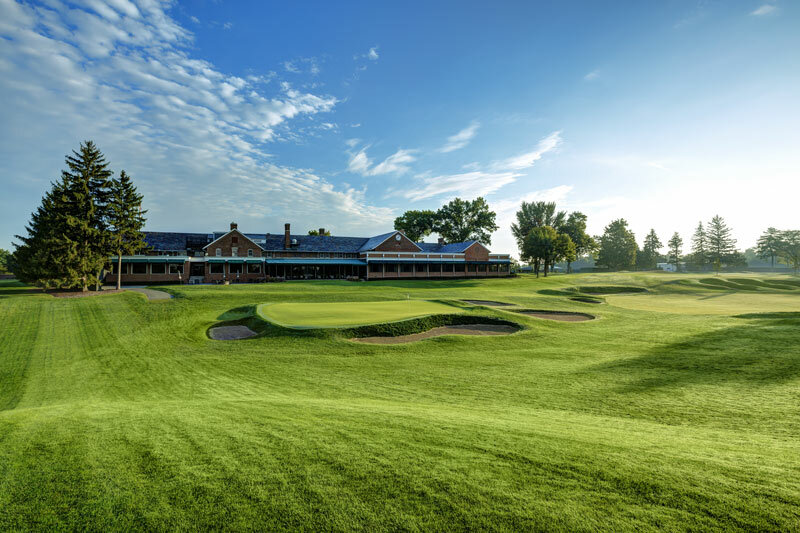 Historic Inverness Club in Toledo, Ohio, is undergoing major changes to restore its past yet still address the modern game. 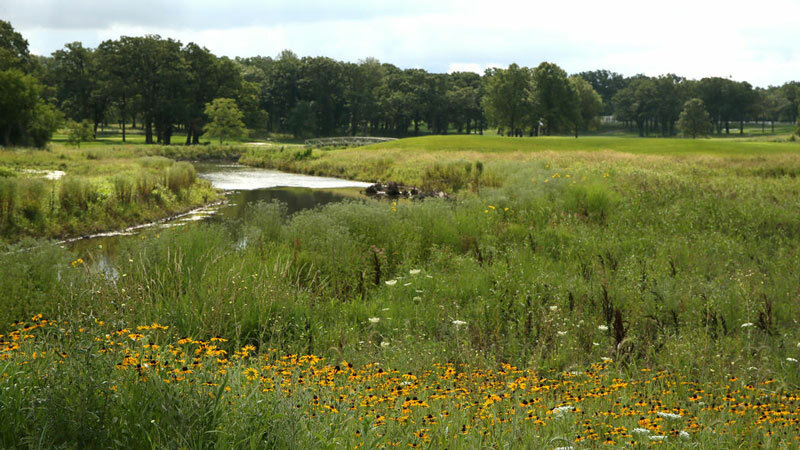 In Chicago’s western suburbs, government agencies worked with designers to craft a course that doubles as a conservation project. 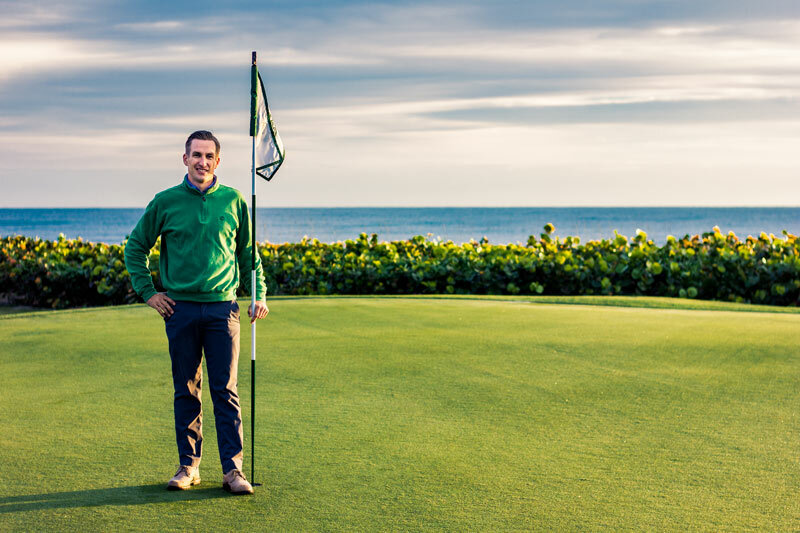 How long can you expect the many, varied components of your course to last? 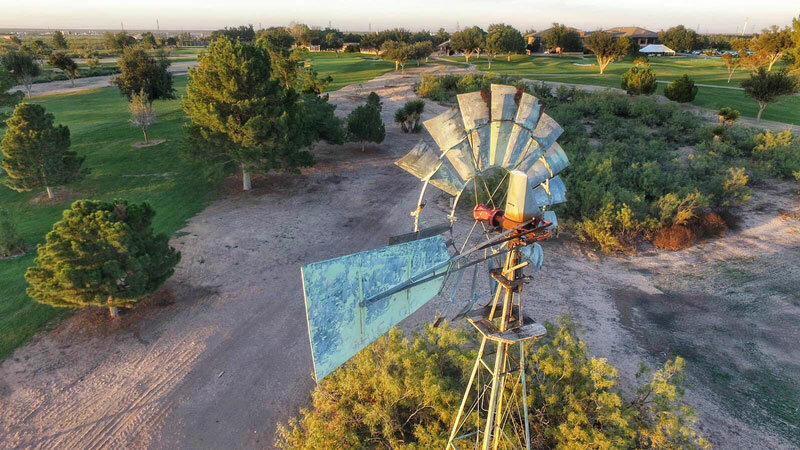 A veteran superintendent breaks down infrastructure life spans to help you optimally plan and budget for future restoration, renovation and replacement work. 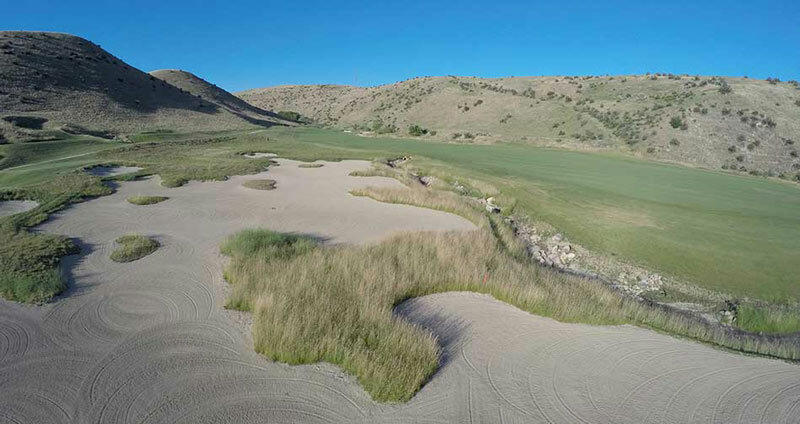 Work on Idaho golf course, led by architect David Druzisky, features two entirely new holes on reimagined back nine. 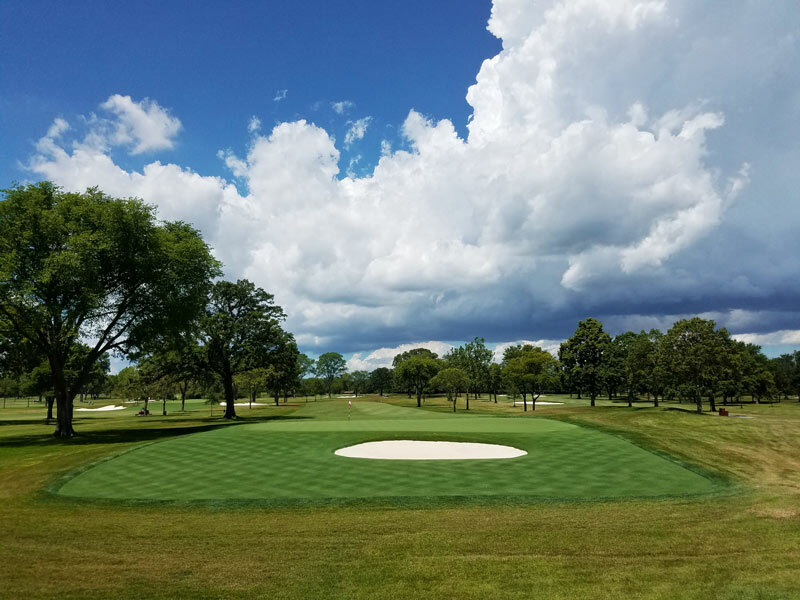 Through prudent planning, clever budgeting tactics and some lucky nods from Mother Nature, the renovation of a renowned Florida course came in on time and with funds to spare, allowing for some added bonuses. 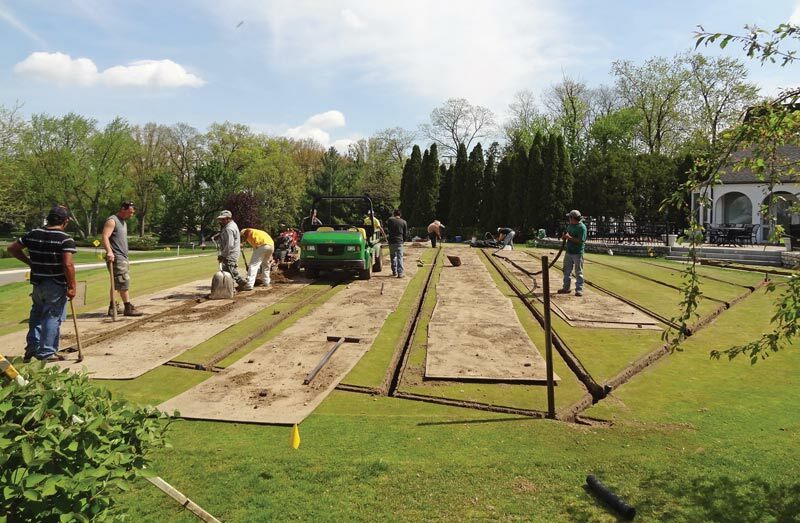 Sharing his turf with a team of outside professionals during a sweeping course renovation taught a Chicago-area superintendent worthwhile lessons in collaboration, planning and project management. 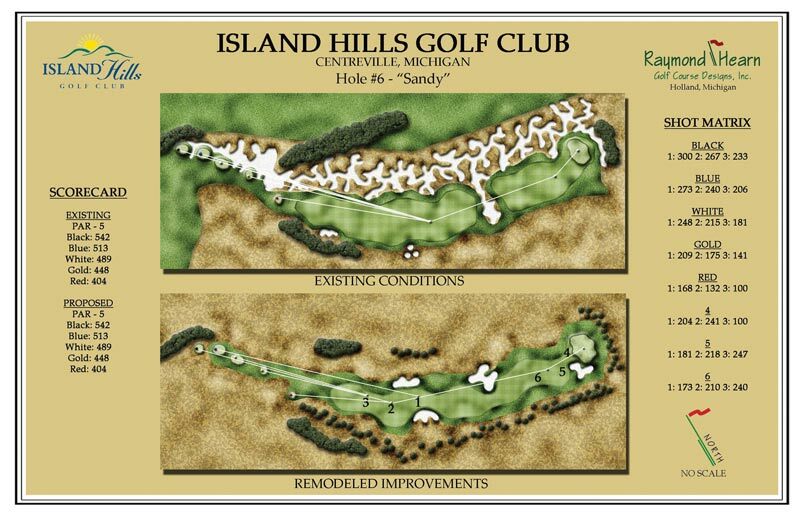 Considering a golf course renovation? 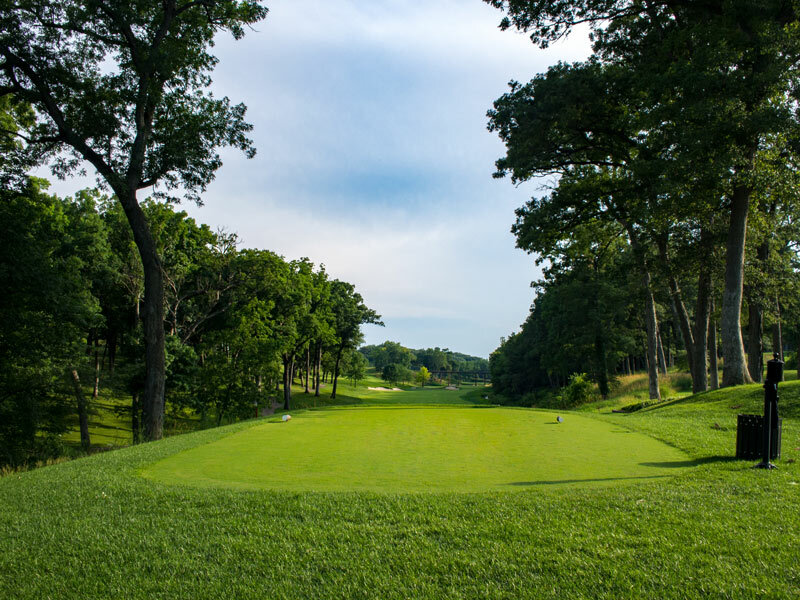 Master planning marries the wants and needs of the facility with the architect’s ability to deliver on those expectations. 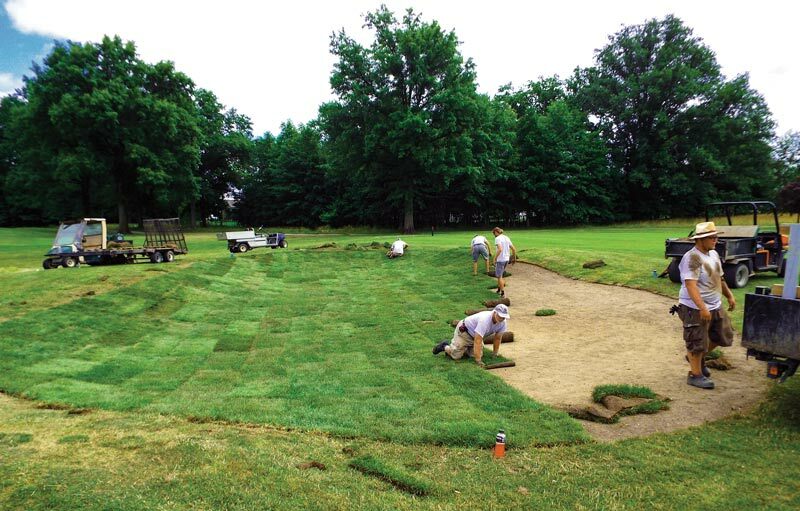 The Indiana club’s “Greens + Project” added up to more than just new putting surfaces and offers valuable know-how for other golf courses facing a renovation. 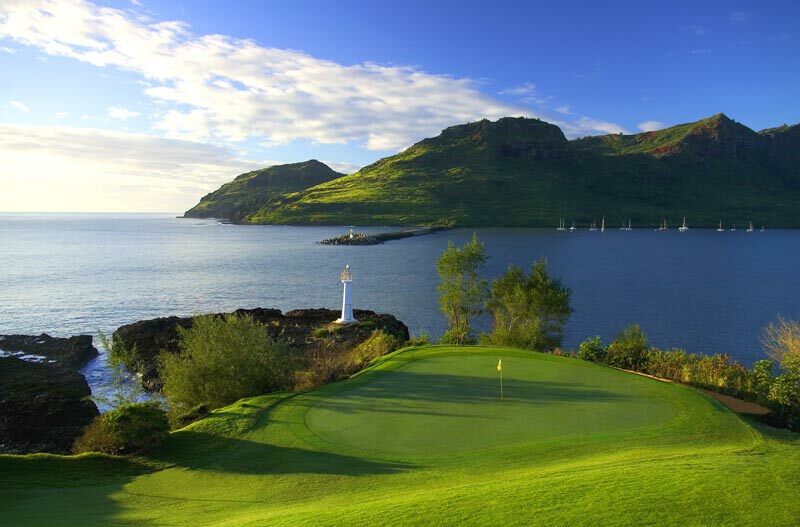 Neighboring Hawaiian resorts chose different but successful approaches to the dilemma of whether to close or stay open during major renovations. Renovation risk: In-house or contractor? An in-house renovation can make you the hero or the fall guy. 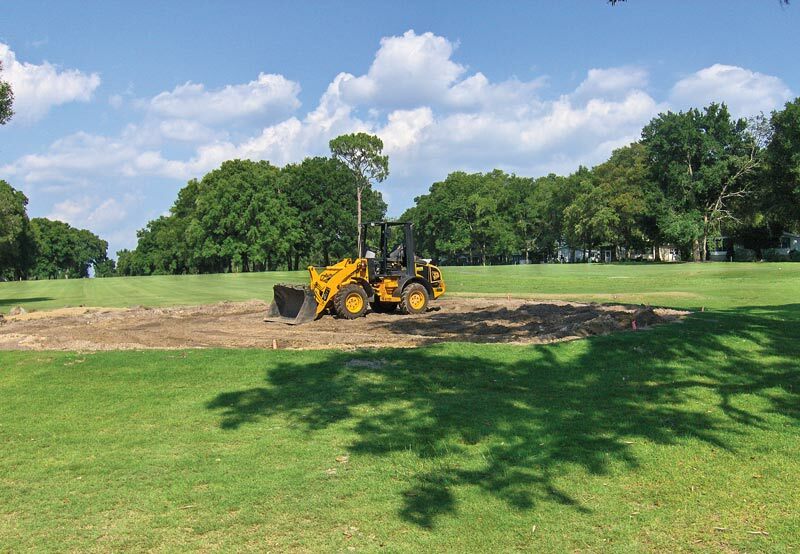 Golf course superintendents and builders weigh in.